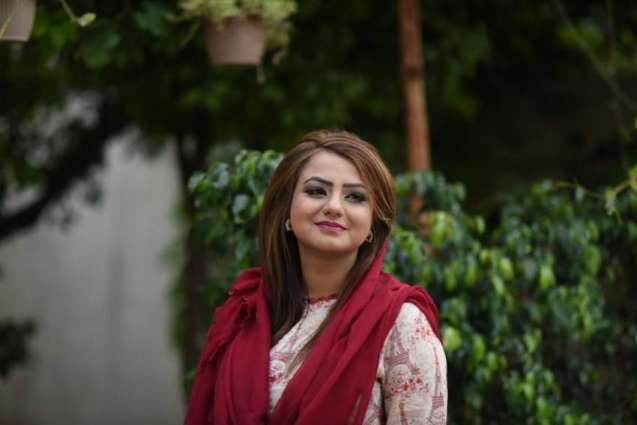 ISLAMABAD: The Pakistan Tehreek-e-Insaf (PTI) on Thursday moved the Islamabad High Court (IHC) seeking to challenge a notification issued by the Election Commission of Pakistan (ECP) which placed Pakistan Muslim League-Nawaz’s (PML-N) leader Maiza Hameed on a reserved seat for women in the National Assembly (NA). The seat allocated to the PML-N leader belonged to the PTI because it had secured an electoral majority in the NA, according to a notification issued by PTI’s media cell. PTI had nominated Aasia Azeem for the seat, the notification also reads. PTI has won 158 NA seats and claims that it should be allowed to place 29 members of NA (MNAs) on reserved seats for women instead of the allocated 28 seats. The date of the hearing of the case is yet to be announced and IHC’s Justice Athar Minallah will preside over the case’s hearing. Furthermore, of the total 342 seats in NA, 60 seats are reserved for women, while 10 NA seats are reserved for minority members.